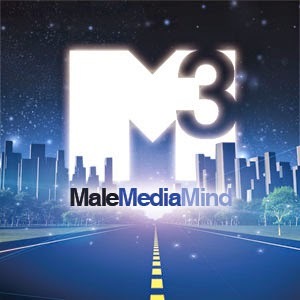 I'm the Founder and Editor in Chief of Male Media Mind. I'm a writer and host of the M3 Weekly Hangout. My interests range from politics and social justice to science and human nature. I love to engage people about their opinions and to hear and share stories with emotional resonance. Feel free to inbox me with any questions about me or M3.